See New Movies as a fundraiser For your school or cause. See new movies in theaters and keep part of the box office to support your school programs. Find your cause. Then get tickets. INSTANT FAMILY - Opens Friday Nov 16th! 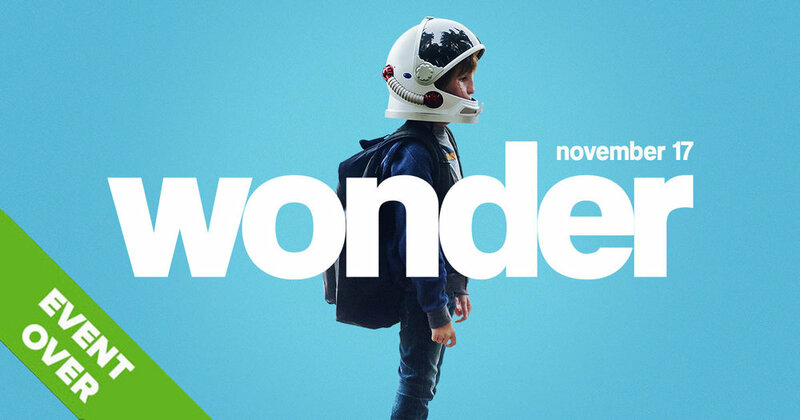 WONDER - In theaters November 17th. MY LITTLE PONY - In theaters October 6th 2017. Thank you to every one who participated in The Peanuts Movie FilmRaiser! Find out about what we do, who we work with, and how you can get involved. Ready to take the next step? You can begin raising money for your school right away!